Couples and Kids with Autism Study is now recruiting! 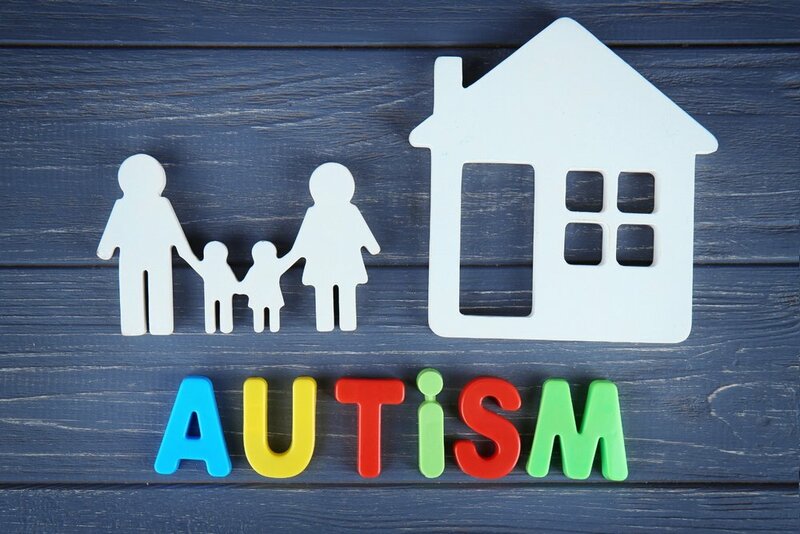 The Family Health & Development Lab at SMU and FACES Lab at TCU are recruiting families for their NIH-funded study, Couples & Kids with Autism. We are recruiting children with a community diagnosis of autism (between the ages of 10-17, who are high-functioning) and both of their parents to participate. Families are paid for their time! To find out more, click here. Newer PostDr. Chrystyna Kouros on Fox4WARD this Sunday!